CLICK HERE for tickets to Thursday’s game against the Guelph Storm! 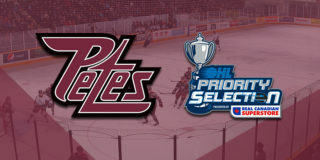 The Petes and Storm face off for the second and final time this regular season. 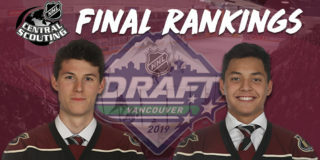 The clubs completed a trade on December that saw league-leading defenceman Ryan Merkley come to Peterborough in exchange for forward Pavel Gogolev and a handful of OHL Priority Selection Picks. Gogolev will not dress for the Storm tonight after suffering a lower body injury on January 2 that will keep him out for 8-10 weeks. 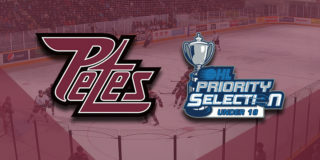 The game also marks former Petes assistant coach Jake Grimes return to the PMC for the second time since making the jump to Guelph as their associate coach. 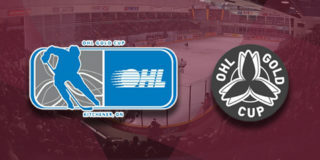 Since the teams last played, Guelph has added Sean Durzi, Zachary Roberts, Markus Phillips, and Nick Suzuki from Owen Sound, as well as Fedor Gordeev from Flint and MacKenzie Entwistle from Hamilton. Guelph’s Liam Hawel leads the league in shooting percentage at 25%, scoring on 22 of 88 shots this season. Isaac Ratcliffe is on the league’s longest current goal streak, collecting 10 goals and 3 assists over his last 7 games. Nick Roberston has the secong longest with 5 goals and 3 assists in his last 5 games.